As a financial coach, some of the most common questions I get are about debt consolidation loans, refinancing, and credit card transfers. When I tell them they are bad ideas for them, most turn to a mathematical argument to try and convince me that it is a good idea. I then try to refocus them on the behavioral reasons I think they are a bad idea. In this installment, I want to share with you 6 reasons why I believe they are a bad idea. 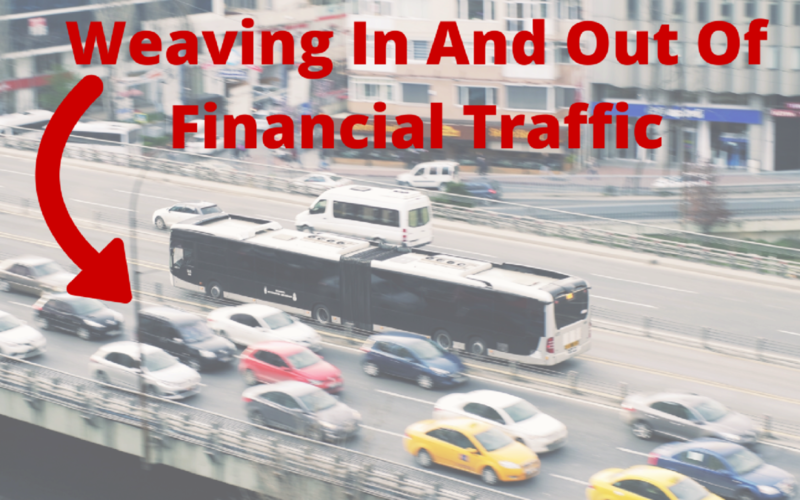 Staying in your lane and not dangerously weaving in and out of financial traffic, all in an effort to maybe fix your financial problems, is a much better approach. Listen to learn why!